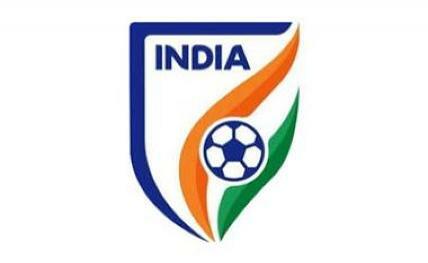 New Delhi, March 22: Holi brought good news for I-League clubs across the country as All India Football Federation (AIFF) General Secretary Kushal Das informed them that President Praful Patel has agreed to meet them between April 10-15. This comes after the agitating clubs said they will reconsider withdrawing from the Super Cup if the President met them. "I am sending this communication on behalf of Patel. He will meet the clubs to discuss the road map for Indian football as communicated to me by the clubs on 20th March between 10th to 15th April (tentatively 14th April)," Das wrote in an e-mail to the clubs, accessed by IANS. The venue of the meeting is yet to be finalised.